… But what about Kids? It’s easy to be seduced by these powerful images as they are aggressively marketed as a healthy beverage for active people to optimise athletic performance. But how does the marketing spin tally with the reality? Especially when it comes to children and teenagers who are often avid consumers of these products? Sports drinks are flavoured beverages that contain carbohydrates (sugars), typically accompanied by other nutrients including electrolytes (e.g. sodium, potassium, calcium, magnesium), and sometimes additional vitamins, minerals and other nutrients. They are designed to provide a source of quickly available energy (from sugars) and to replace fluids (and electrolytes) lost in sweat. Their purpose is very specific. They are designed for athletes engaging in prolonged and vigorous sporting activities. This might be a competitive endurance event or repeated bouts of intense sport (such as a tournament involving repetitive vigorous exercise) where there is limited recovery time between bouts. In these more extreme forms of exercise, sports drinks can provide a valuable source of energy and hydration to maintain performance. However, outside of this very specific context, sports drinks have no value, and in fact, can do harm. 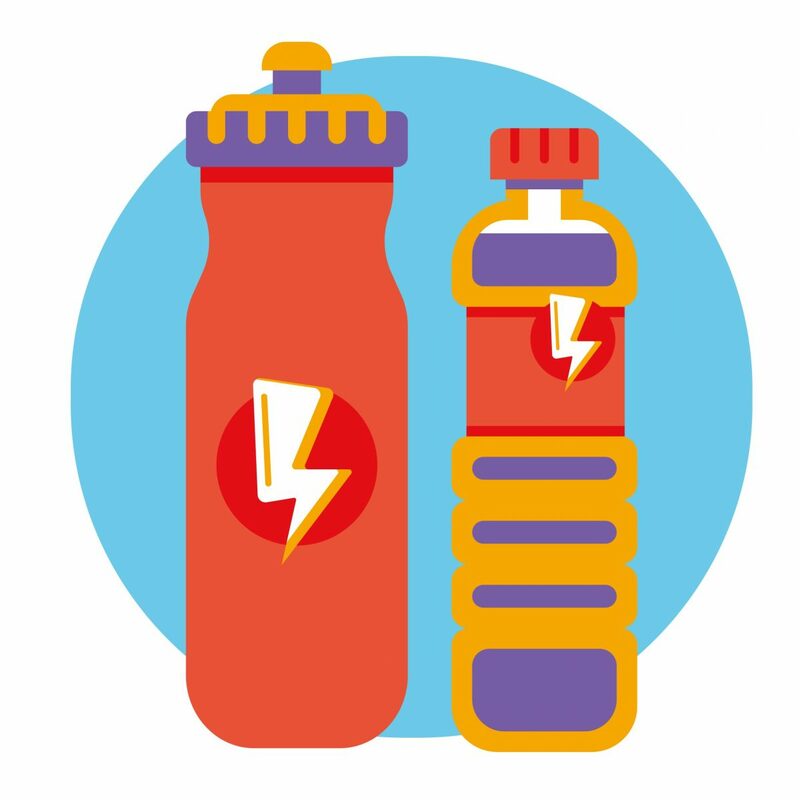 For the average child engaged in routine physical activity the use of sports drinks in place of water is simply unnecessary. Indeed, the excess of sugar they bring can have a number of adverse effects. When consumed on a regular basis they increase daily calorie intake, without adding nutritional value. This excess calorie intake can be a driving force for becoming overweight and obese. Dental erosion is another unpleasant side of sports drinks. 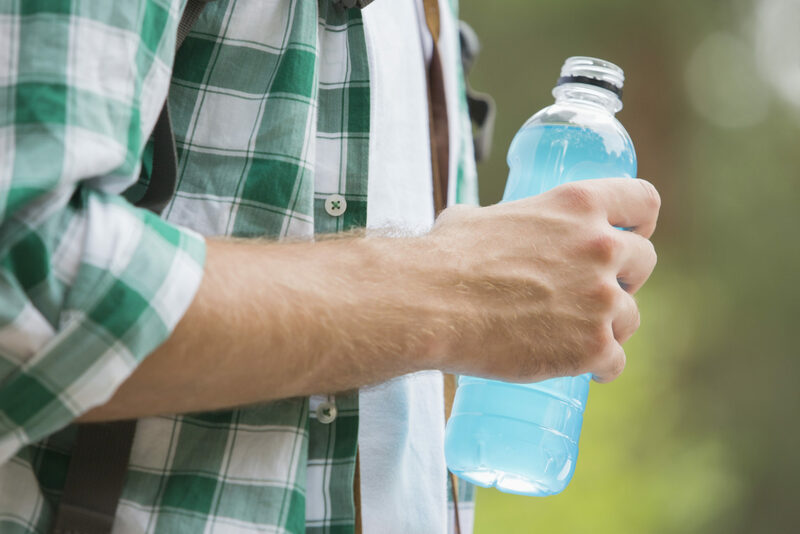 In addition to their sugar content, most sports drinks are acidic (typically pH 3– 4). That’s acidic enough to cause enamel demineralization. Citric acid is commonly added to sports drinks, which is known to be highly erosive. In fact, so erosive, that even after the pH has been neutralised, its demineralizing effect on enamel continues. When seen in this context, sports drinks quickly lose their gloss. In fact, when used outside of their specific sporting context (e.g. prolonged and vigorous exercise) they are the antithesis of a healthy beverage and should be avoided. In these instances, water is most appropriate and should be the go-to beverage for hydration before, during, and after most routine forms of exercise. With the confusion over sports drinks put to rest, what about “energy” drinks? Whilst often perceived as being the same or similar to sports drinks, it’s important to be aware that these are very different. Energy drinks contain stimulants, typically in the form of caffeine or guarana, as well as containing other nutrients such as carbohydrates, protein, amino acids, vitamins, minerals and other botanical extracts. The “energy” from these drinks comes primarily from the caffeine hit. As such they are marketed to boost energy, decrease fatigue, enhance concentration, and promote mental alertness. Unlike sports drinks, which can have benefits in very specific sporting situations, caffeine-based energy drinks have no place in the diets or children and adolescents. It has been reported that the amount of coffee contained in some energy drinks can exceed 500mg, enough to result in caffeine toxicity. Add in concerns that caffeine consumption in children may have negative effects on the developing neurological and cardiovascular systems, and is an addictive substance, and we arrive at the clear conclusion that energy drinks are wholly inappropriate for children and pose a potential risk to their health. Aside from a specific function for athletes engaged in prolonged, vigorous sport, the routine use of sports drinks for children and adolescents is not encouraged. 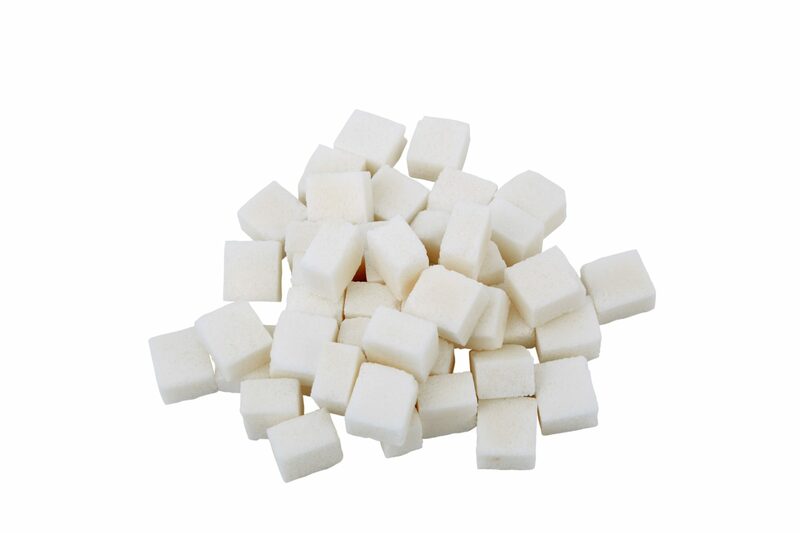 Excessive use can be harmful and promote weight gain and obesity and damage teeth. As for energy drinks, these can pose a risk to health and should always be avoided by children and adolescents. It might not have the same seductive marketing appeal, but water, not sports or energy drinks, should be the number one choice for hydration.